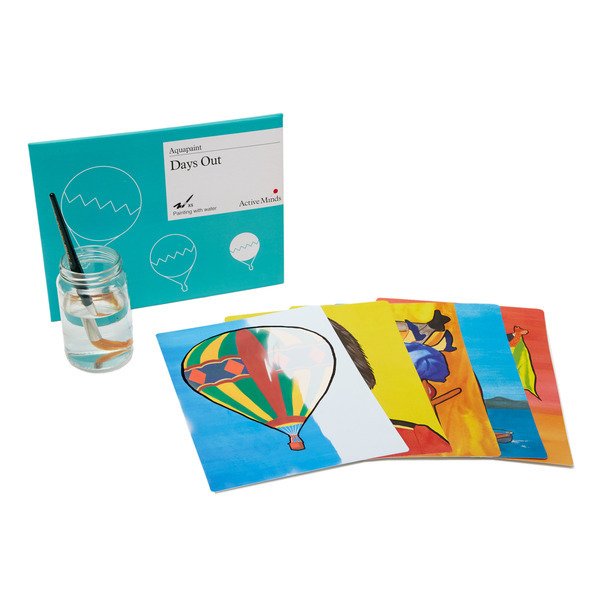 Fun days out can create happy memories, whether this is a trip to the city or to a beach it's sure to put a smile on someone's face. 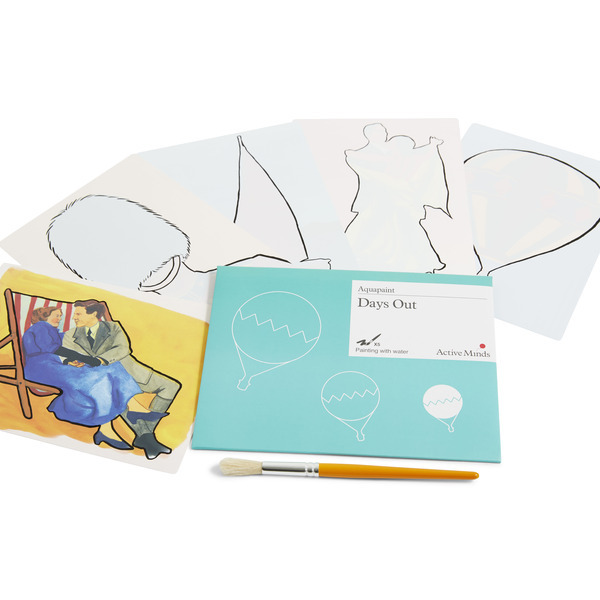 Take a trip down memory lane with the 5 images that include: a visit to the beach, a hot air balloon, ballroom dancing, a royal guard and a sailing boat. 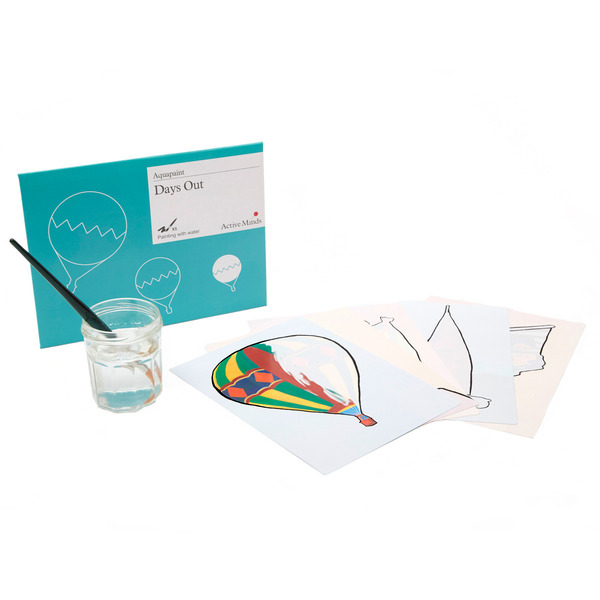 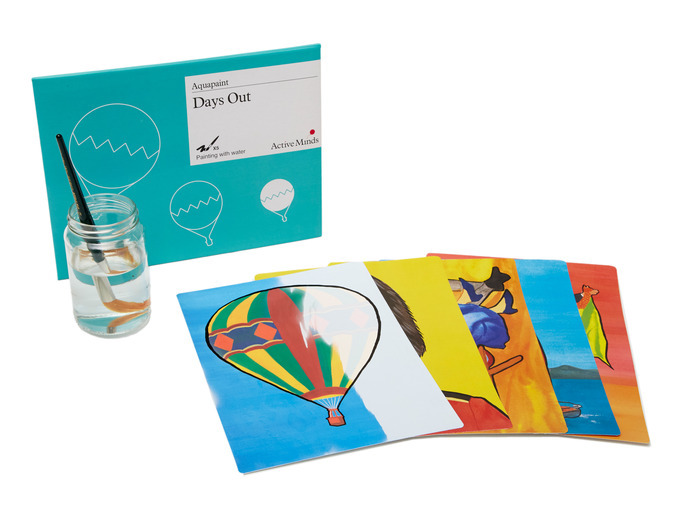 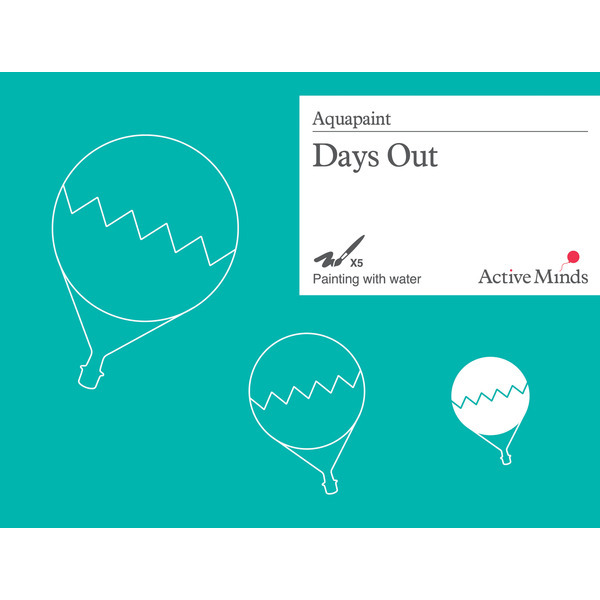 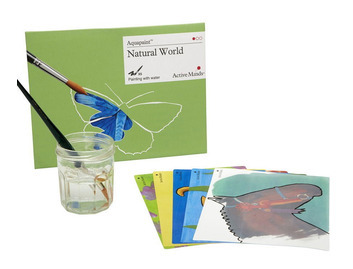 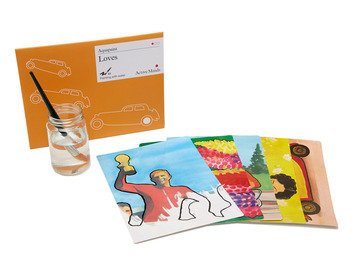 This AquapaintTM set is one of our bestselling activities for people in the mid to late point of their dementia journey. 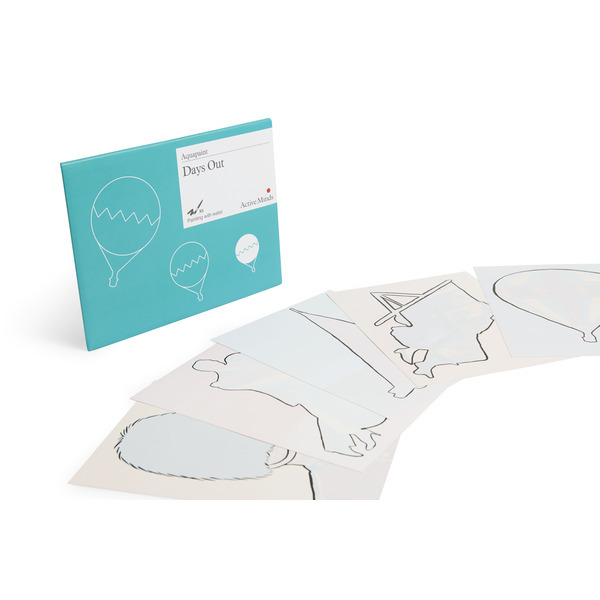 Each set comes with five images and each have been carefully selected by our experts. 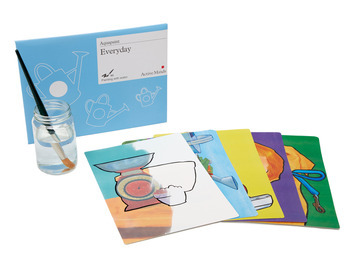 Each AquapaintTM set aims to start conversation and has been designed by our in-house designers. 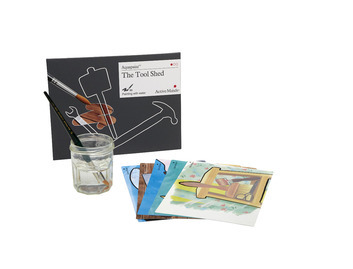 The canvas starts of white, with a clear black outline of the image to help guide the painter.